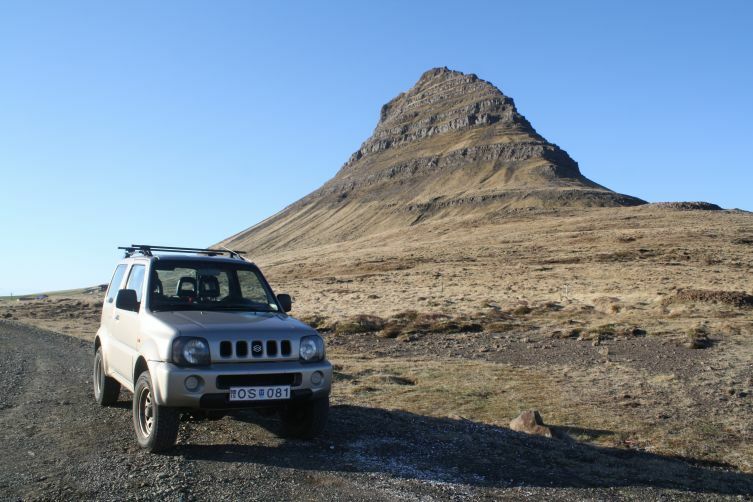 One of the smallest and most economic 4wd jeeps available, perfect for your trips from the capital or around Iceland. The car is well maintained and in good conditions for its age. The car can be picked up at the BSI bus terminal at agreed upon hours.